Youth Group – Hang on! Life can be a wild ride! Homestead Nursing Home Services: Every Sunday at 3:00 p.m. there is a worship service at the Homestead Nursing Home. Every 7 weeks we lead one of those services and enjoy ministering to the residents that live there. Our elders also take communion on a regular basis to anyone who requests it. God gives us opportunity to serve Him by ministering to our senior saints in “our own backyard”. We participate in the efforts of the Washington County Ministerial Association. 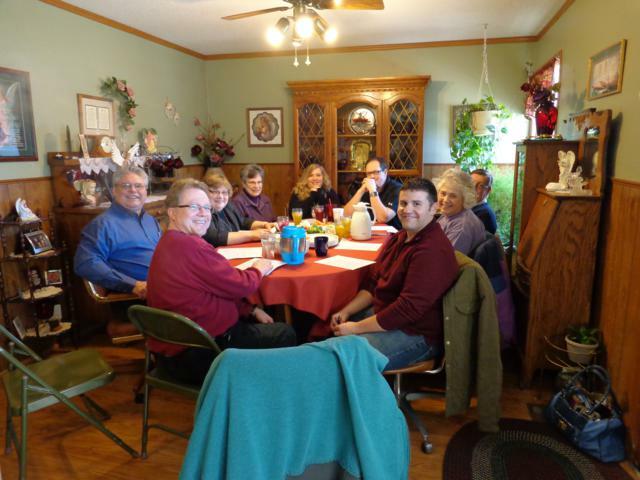 This cooperative group of churches promotes community unity worship during the Thanksgiving and Easter seasons, and special unity worship services at other times of the year. We work together in a Jail Chaplaincy program, the Angel Tree program, the Homestead Worship Service and promoting Bible study. 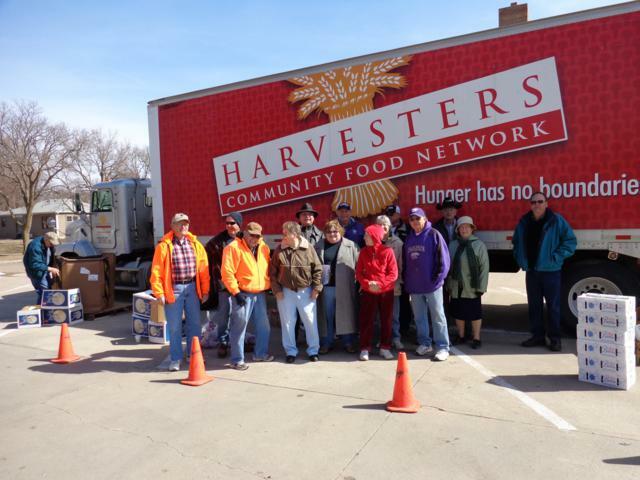 We help distribute food to help local families through the Harvesters program. We also support King Solomon Christian Service Camp in Solomon, Kansas. Click on the blue letters to check out all they have to offer at the camp website.